This will be the fourth biennial Highland Sheep event since the series started in 2013 when Dingwall Auction Mart was the venue, followed by Fearn Farm, Tain (John Scott) in 2015, and Kinnaird Farm, Contin (JP Clark Ltd) in 2017. 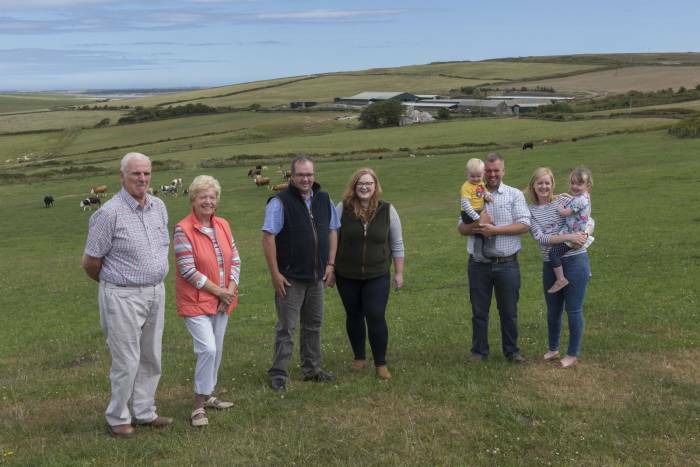 The farming unit of Sibmister and the nearby farm of Stainland, run by Kenneth and Elspeth Sutherland with son, Stephen, and his fiancée, Alix Brown, and son, Kenneth and his wife, Fiona, is one of the best known sheep and beef enterprises in the north of Scotland. In addition to giving visitors the opportunity of a farm tour to view the Sutherland's commercial sheep and beef enterprises, this one day event will include trade stands, educational exhibits, practical working demonstrations, competitions, seminars and a focus on grassland management. Further information on the event will be posted as and when the local organising committee put things in place.